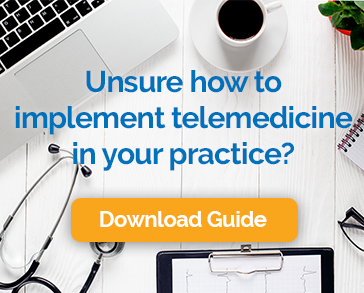 As 2016 draws to a close, we thought it would be a good time to look back on the year and pull together some of the most interesting, intriguing and informative quotes from experts, physicians and others in the know about telemedicine. Representatives from eleven private insurers, including Aetna, Humana and Anthem, in a public letter to Congressional Budget Office director Keith Hall. Richard Bakalar, M.D., managing director at KPMG and a member of the firm’s Global Healthcare Center of Excellence. Clearly, 2016 saw a lot of progress and discussion around issues related to telemedicine. We know that the conversation will continue in the years to come and we’re delighted to be a part of it.